Baby Jayden was born in Oswego Hospital on March 16, 2019, at 8:12 a.m. 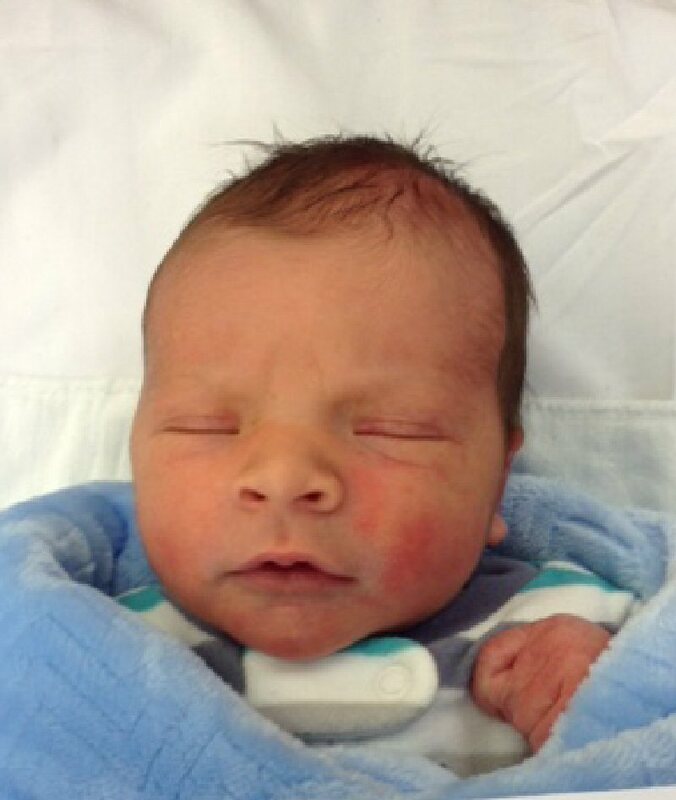 He weighed 8 pounds, 1 ounce and was 21 inches long. He is the son of Heather Pizza and Jesus Padua Jr., of Oswego.